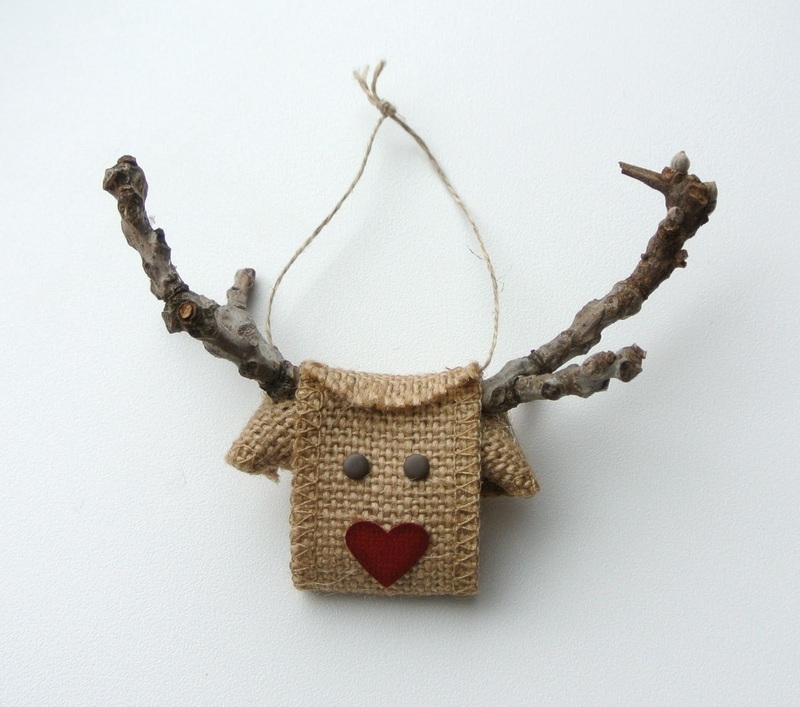 Did you have a Cheerful Christmas? Happy Boxing Day! Did you have a Cheerful Christmas? I know it doesn't really make sense to post a christmas card, after Christmas, but thankfully the internet has no expiry, so if you like it, just pin it and save it for next year! 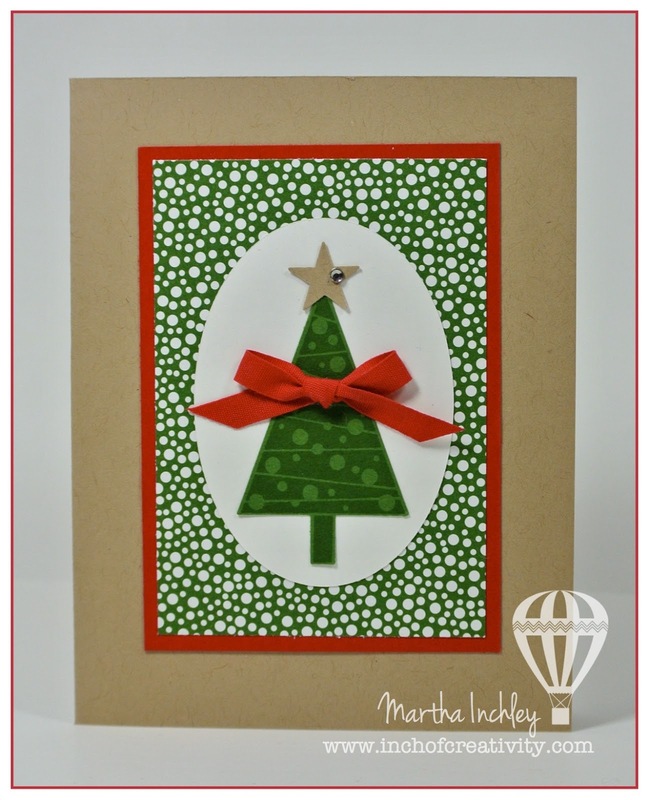 Today's card is made with the stamp set: Cheerful Christmas. I have to admit that this one didn't really catch my eye and that I made this card using my friends stamp set... but after creating with it, I really quite like it! 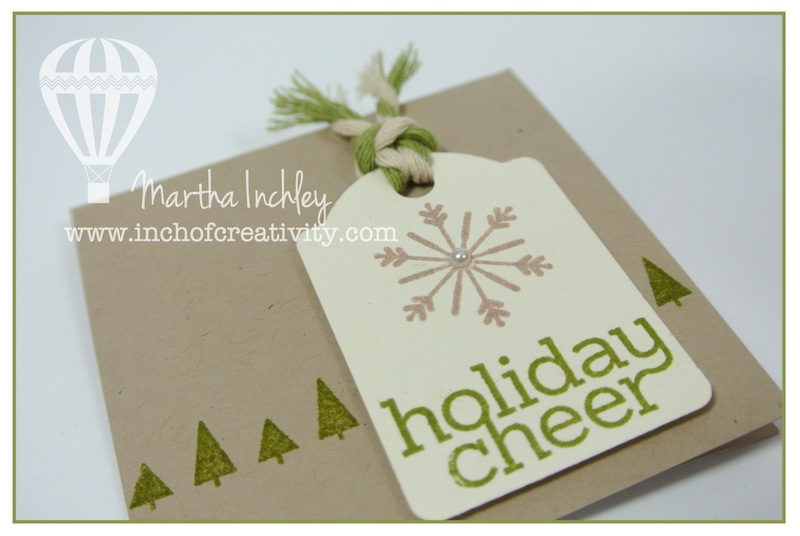 I wanted to keep this card soft, so I stamped my ornaments in Old Olive ink. I like how it turned out. I hope you're enjoying your holidays and happy creating as always! I want to take a moment to wish you and your family a wonderful holiday. I hope it is full of magical moments, good cheer, family and friends and many, many laughs. Today I am sharing (what I hope will be) my Christmas card this year. Okay, I'll admit it... I'm writing this ahead of time, as my blog will be the furthest thing from my mind on Christmas day. As of right now, I am NO where near completing my christmas cards... But we'll see. 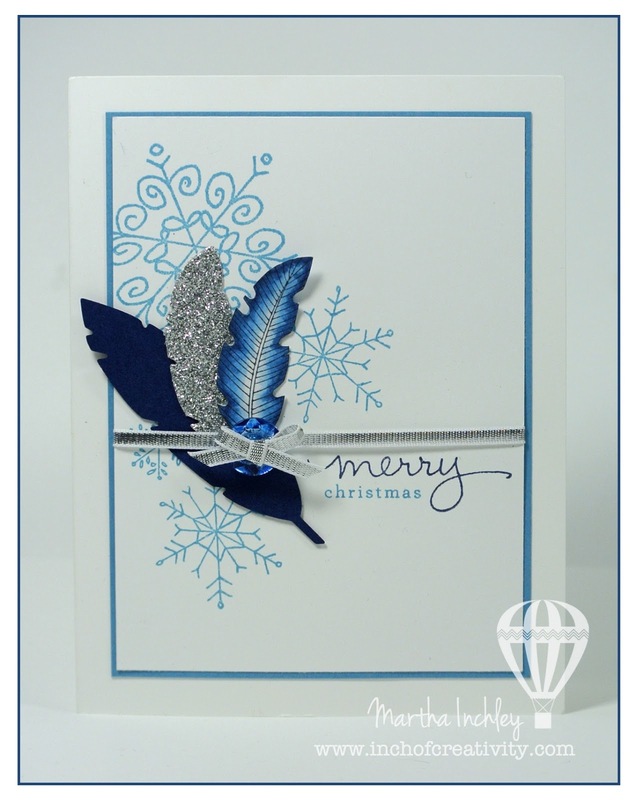 My card is created with the Four Feathers Bundle, the Endless Wishes Stampset and my fav: Blendabilites. I wasn't really sure about having feathers on a christmas card, I was actually afraid that people might think I fell off my rocker. but after checking with a few of my favourite critics, I realized it was a hit. My colour combo is Whisper White, Marina Mist, Night of Navy and accented with silver embellishments. Thank you for stopping in and have a wonderful Christmas! Happy Christmas Eve! Are you ready!?! I can't wait for my kiddies to go to bed tonight, so I can "play" Santa. I don't do any wrapping ahead of time as I don't have the room to hide them. So on Christmas eve, once the kids are sleeping, I open the toys, get all the zip ties off, insert any needed batteries and make them "pull out of the box ready" to play with. Then I wrap! I love wrapping, so it doesn't matter to me having to do it all at once. Well, enough of my ramblings... today's card is cute and simple. 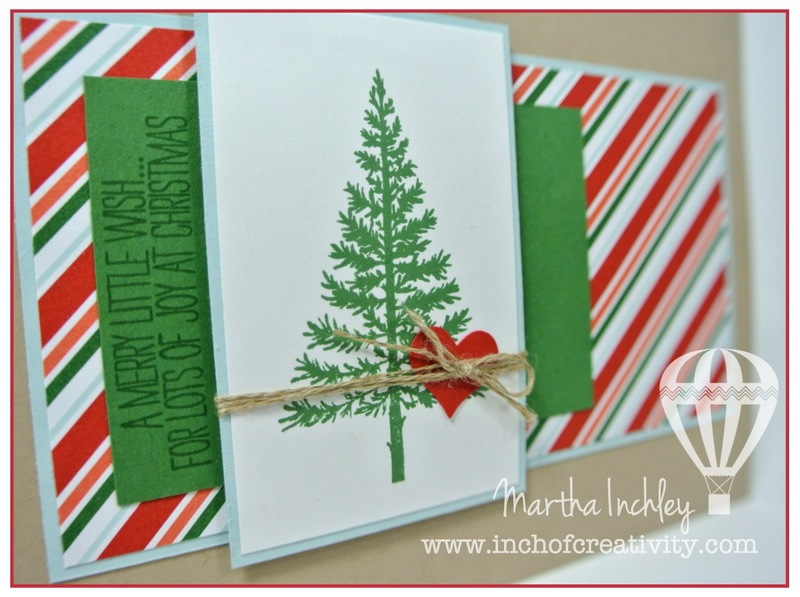 Festival of Trees stamped in Garden Green ink onto Garden Green cardstock. Crumb Cake star and background, Real Red layer and Nordic Noel DSP. Embellished with Real Red Cotton Ribbon and a rhinestone. O-mi-goodness! I can't believe tomorrow is Christmas Eve! I'm getting so excited! I have a little 4 year old, who is right into the magic of christmas and I absolutely love making it special for him. 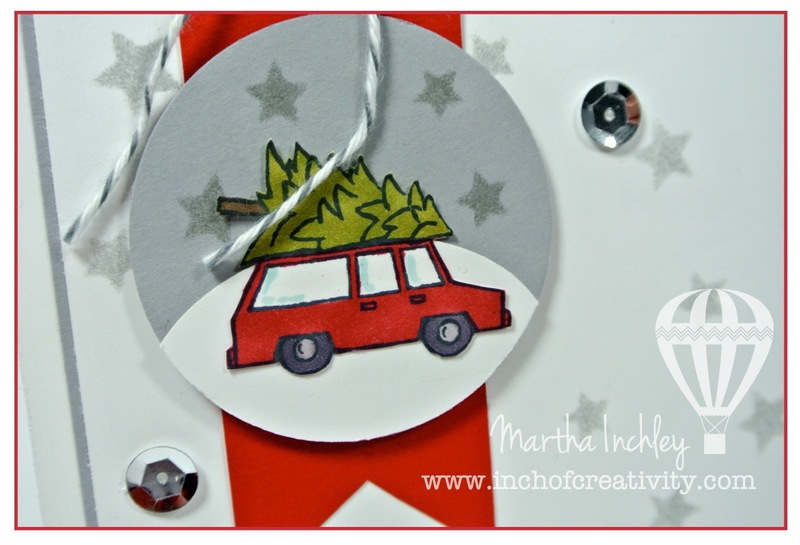 Today I'm sharing a card using the Wonderous Wreath Bundle. To be honest, my card does not do this bundle justice! 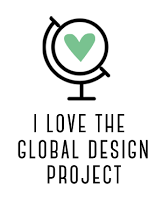 My card was created for a in-home class and it needed to be quick. I couldn't really have every participant needing to big shot every 2 seconds, so unfortunately the wreath is not die cut out on this card but I still think it's pretty. 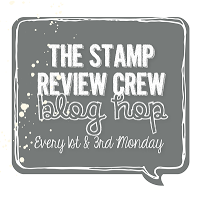 I stamped in Old Olive, Garden Green and Real Red Ink. I used Whisper White, Crumb Cake, and Garden Green cardstock and I used the Nordic Noel Dsp and Rhinestones. Do you remember a couple of weeks ago when I shared my "Get Your Santa On" card and I talked about playing with the new Decorative Masks? Well after making that card, I decided to play some more and I created this card. As with my Santa card, I wanted the stars to be soft and subtle, so when I was daubing them in, I did so lightly and didn't really worry about coverage. I love the effect, they almost look silver. Thanks for stopping in and happy creating! So... are you tired of seeing this stamp set? 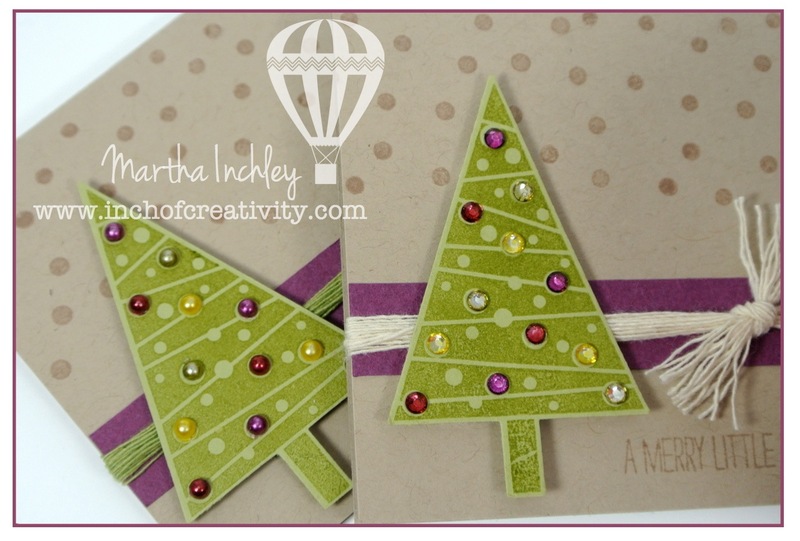 This is the last card, I promise, but for now, here is another quick and easy card using the stamp set: Cheerful Tags. I like this card as I took a little different approach to it. I stepped away from white and blues and went more natural with it. I used Very Vanilla and Crumb Cake cardstock. I stamped in Old Olive and Crumb Cake ink and I used the ultra thick: Natural & Old Olive Two-Tone Trim. I think it turned out well and makes a cute little 3" x 3" card. 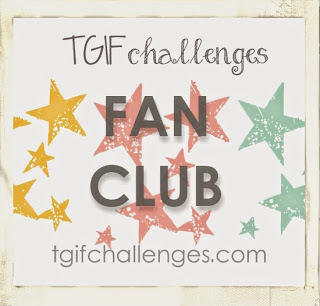 Thanks for stopping in and have a great week end! 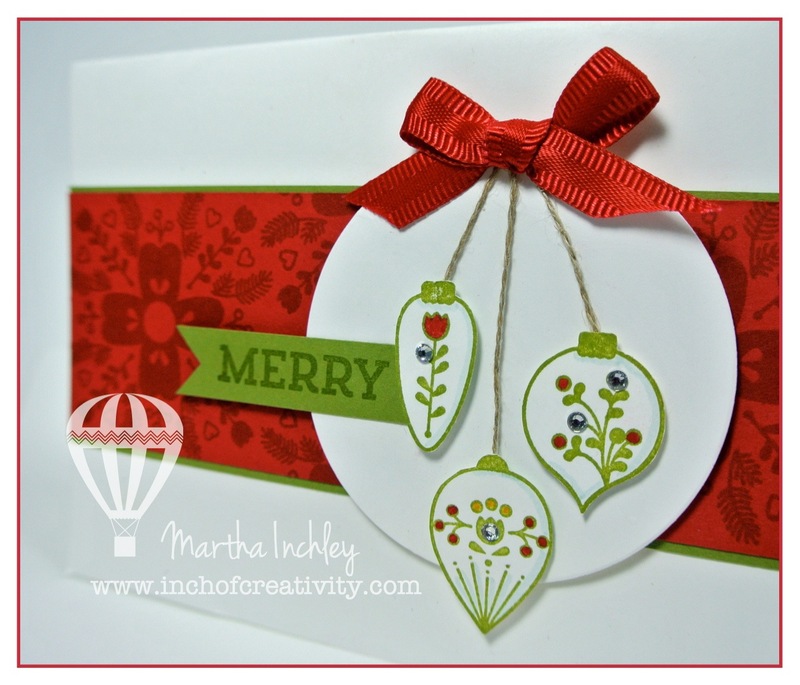 Here is another quick and simple card using the stamp set: Cheerful Tag. I'm not kidding when I say it's super simple! Seriously... you could whip this one up, just moments before you leave for the party! Take a strip of Pool Party cardstock and stamp a bunch of Pool Party Snowflakes on it. 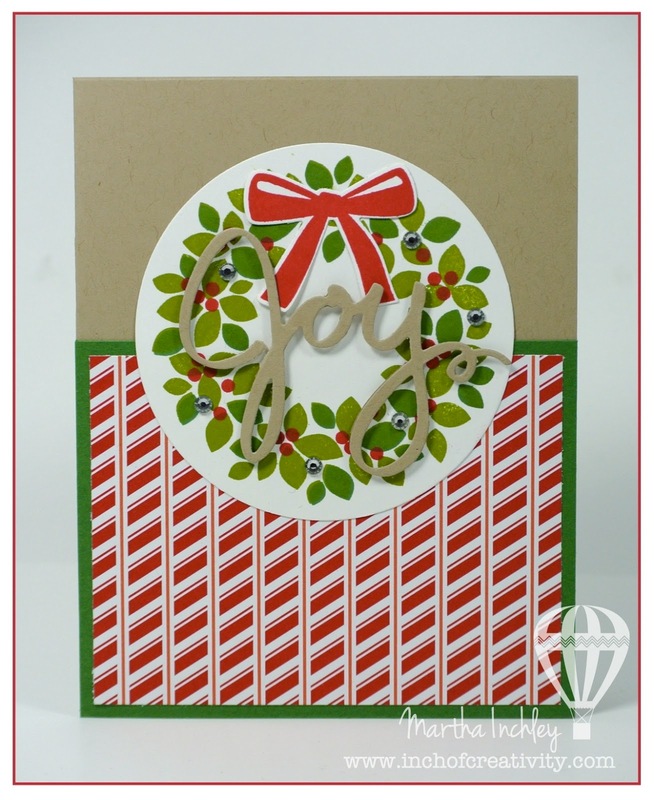 Layer it with Basic Grey cardstock. Stamp the striped tag image with stamped off, Pool Party ink. Punch it out with the Note Tag Punch. 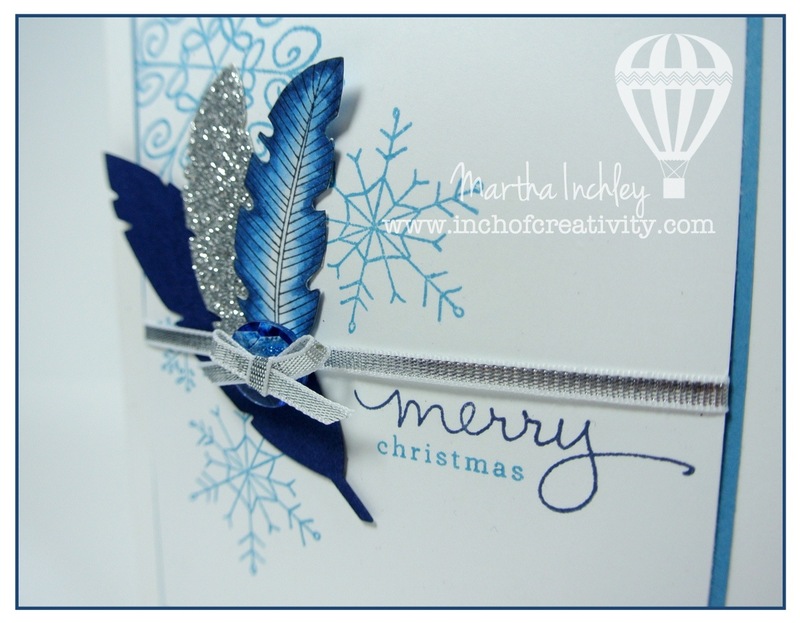 Stamp a Pool Party Snowflake and Basic Grey Greeting and add a Rhinestone. 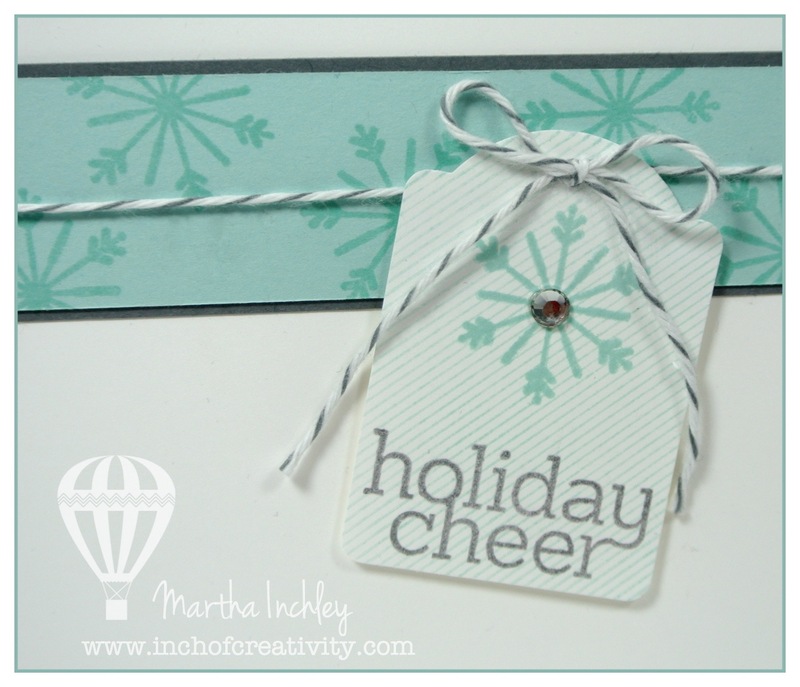 Glue the strip to your card, wrap some Basic Grey Baker's Twine around and tie on your tag! Have you run out of cards and need to whip up a few more? Well, you've come to the right place as today I'm sharing a quick and simple card. 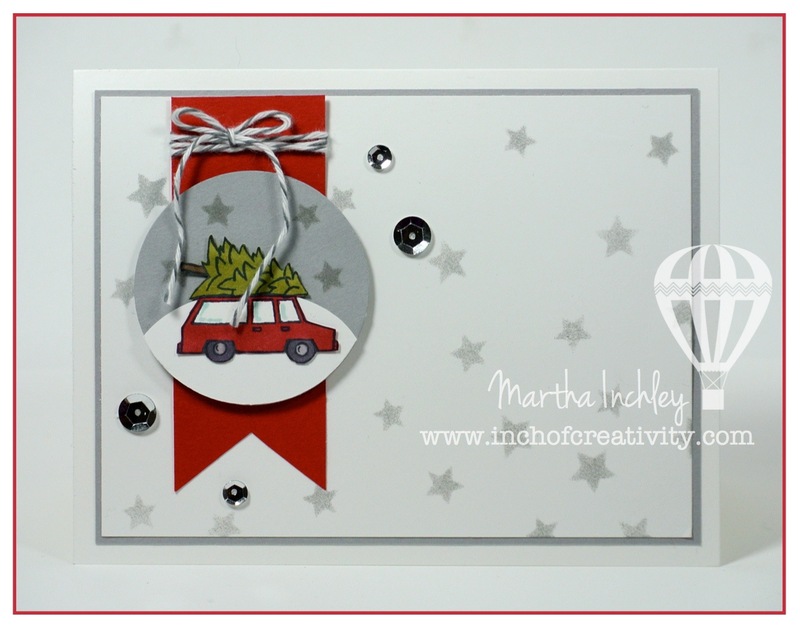 Today's card is created with the stamp set: Cheerful Tags, and the dsp: Nordic Noel. 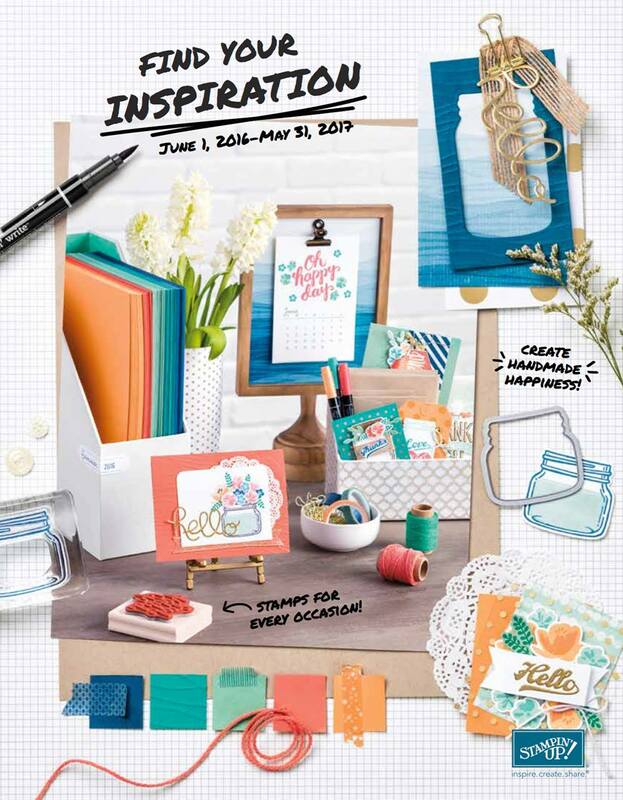 I love the assortment of images and how the stamp set coordinates with the new Note Tag Punch. 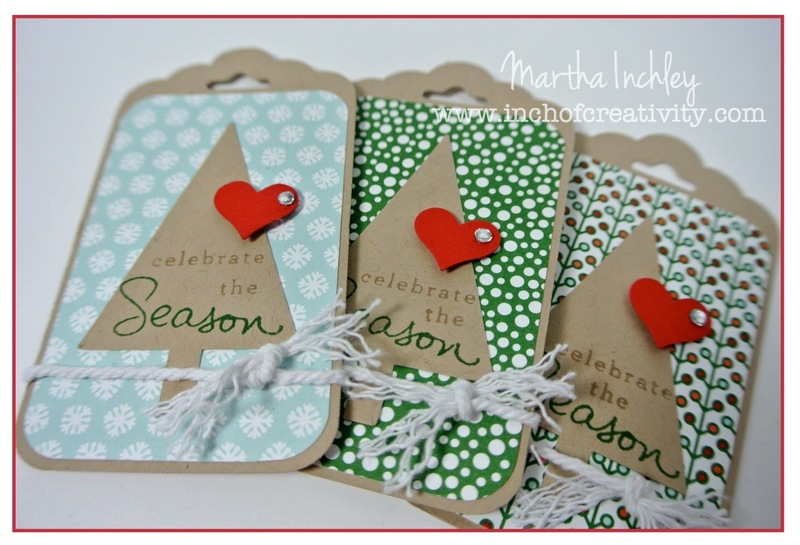 I punched out my Whisper White tag first and then stamped the Soft Sky snowflake and Real Red greeting. Photopolymer makes that so easy to do! I added a little snowflake (from the Frosted Sequins) and rhinestone to the center of my snowflake to add a little bling. On my Crumb Cake background I stamped the trees in Crumb Cake ink. Easy Peasy! 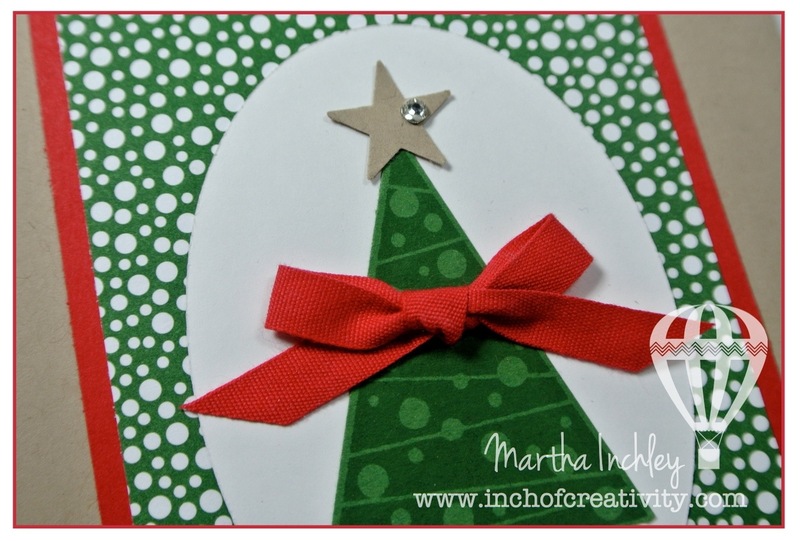 Here is a cute and simple Christmas card that I designed for a in-home class a couple of weeks ago. 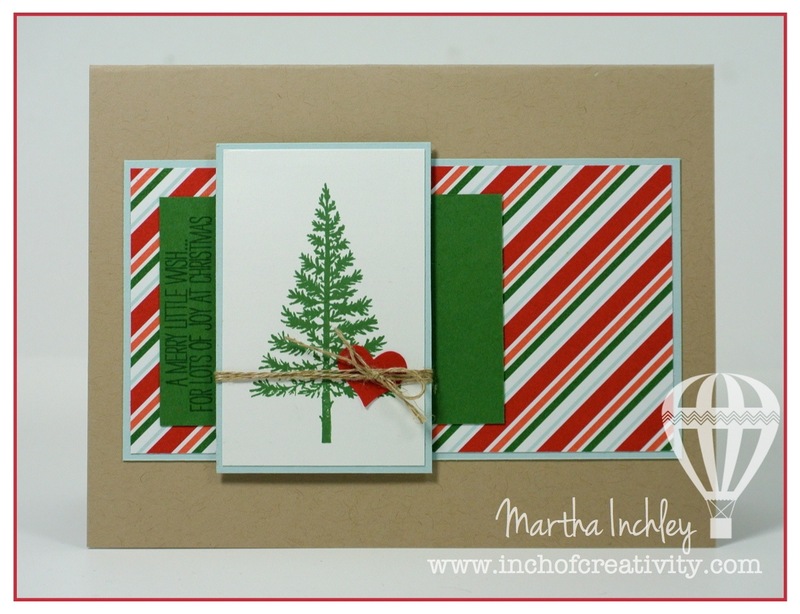 I used the stamp set: Festival of Trees, and stamped the natural tree and greeting in Garden Green Ink. I pulled my colour combination from Nordic Noel DSP that I used in the background. Real Red, Garden Green and Soft Sky. I wanted to continue with the natural, rustic feel of the tree, so I used Crumb Cake cardstock and embellished with linen thread. I really like how it turned out. Just a simple christmas, no fancy bling, just love. Are you all set for Christmas? I don't think I ever am as I'm a bit of a procrastinator... and I'm always just adding new stuff to my list of things to do... also... I love to nap! Well, if you're all set and are looking to use up your remaining Christmas DSP, why not make up some Christmas tags and dress up those presents! 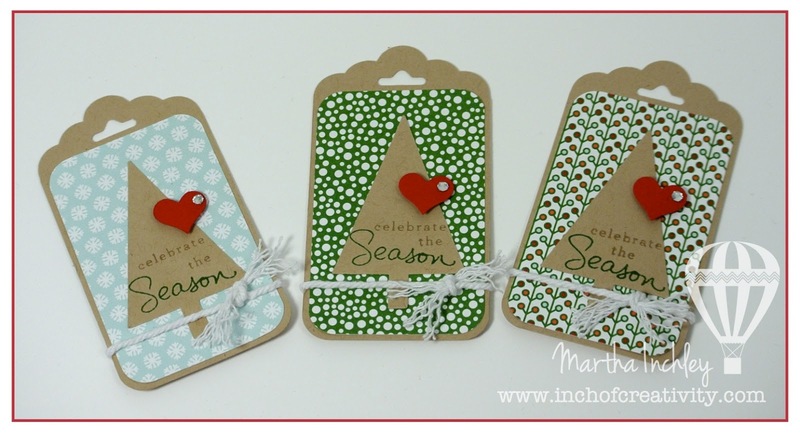 I created these tags with the Scallop Tag Topper Punch, the Tree Punch, the heart from the Itty Bitty Punch Pack, the Endless Wishes stamp set, and the Nordic Noel DSP. They came together really quickly and the photopolymer stamps make it so easy to stamp out the greeting. 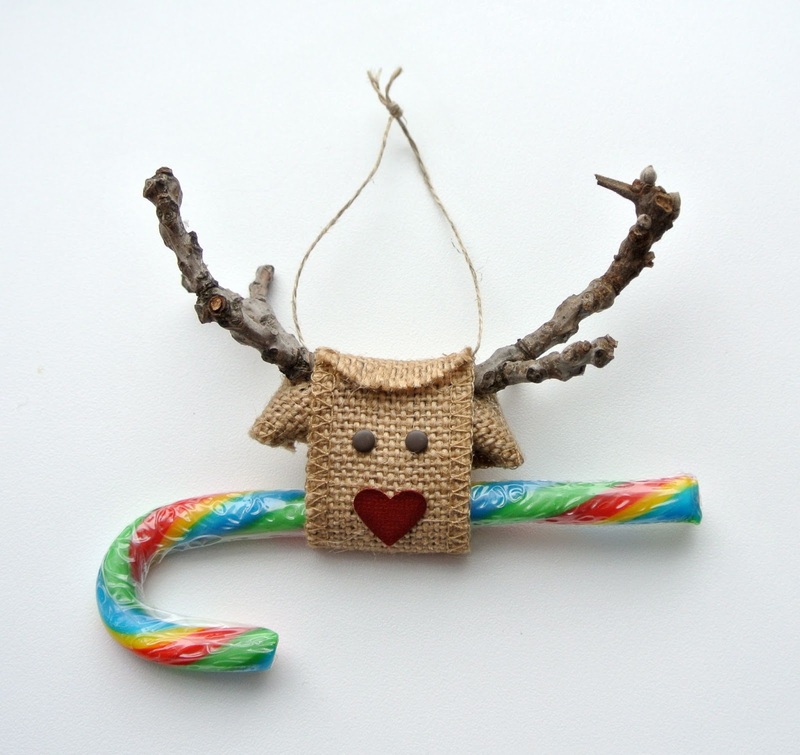 Thanks for stopping by and I hope you are well on your way for your Christmas preparations! WAY back when... over a year ago now... I made this little guy... He's cute and all... But I had no idea that he would become my #1 post! Craziness! I have received TONS of request for directions on how to make his little ears and I thank you for waiting so patiently. 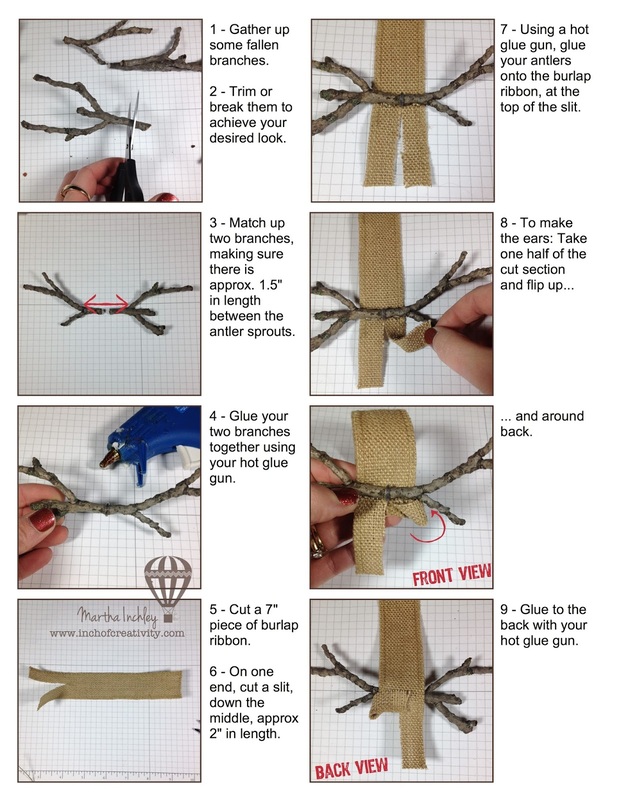 I know some of you wanted instructions earlier to make them in a class or an event and I'm very sorry that I wasn't able to get to it before now. 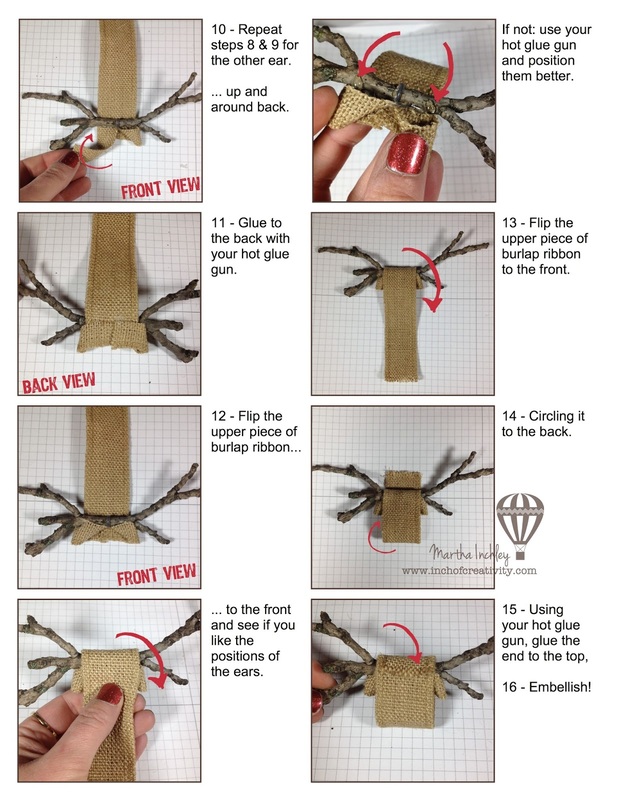 Without further adieu... My Rudolph Tutorial! Wow, I can't believe we're into December already! How does time go by so fast!?! Today's cards are 2 Little 3X3's that my Club ladies created last month for their Blendabilities Class. Part of the lesson was demonstrating how the Blendabilities can colour your pearls and rhinestones! The ladies created one card with coloured pearls and one with coloured rhinestones! It's neat seeing the difference between them. 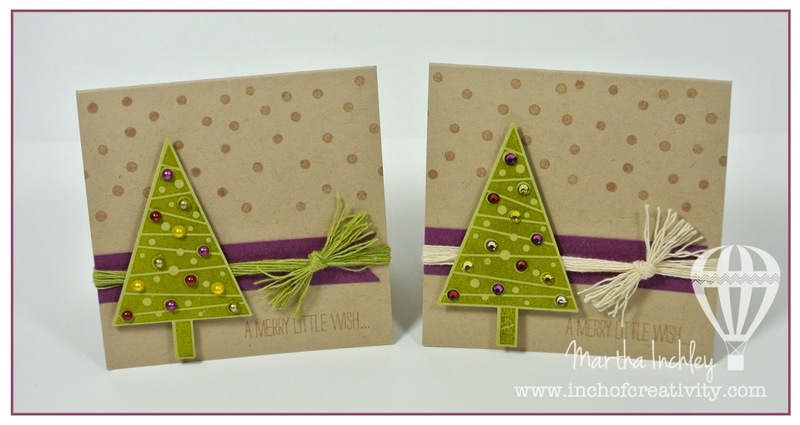 I used the stamp set bundle: Festival of Trees. The back ground is Crumb Cake cardstock with the polkadots stamped in Crumb Cake ink. My trees are Old Olive ink stamped onto Pear Pizzazz cardstock. The ribbon accessory is the Natural & Old Olive Two-Trim, I just unravelled it! Yep, it's that thick!